Welcome to the Church of Christ at Clay City's web site! We are delighted that you have chosen to spend a few minutes with us. The purpose of this web site is to make God's word available and more accessable to anyone with an internet connection. We believe that God's word is the most important resource available to man. We also believe that it must be read, believed, obeyed, and taught. Our sincere desire is that it achieves this goal for you. 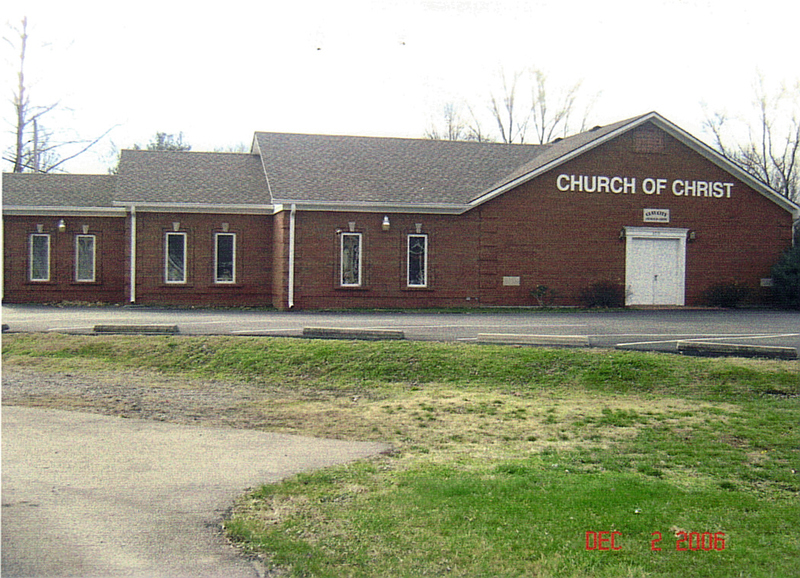 The members of the Church of Christ at Clay City are honored that you are visiting our web site. Being members of the Lord's church (Matthew 16:18) we are always striving to find new ways to "preach the gospel to every creature." This web site allows us to reach people we may never have been able to contact before.